Females Founders to Watch gets futuristic this week with a list of women who are working to learn more about space! Our conference theme is focused on the future, and really, what’s more futuristic than space? This week we decided to put a little twist on our Female Founders to Watch list and highlighted women who are involved in space scene. They range from astronauts, aquanauts, astrophysicists and leaders of space organizations; but they all have one thing in common -working to learn more about the universe. 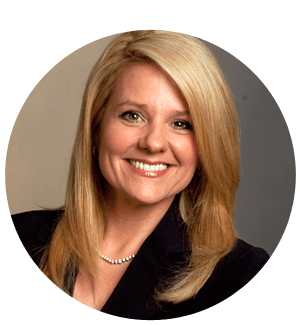 Shotwell is the president of Space X, Elon Musk’s “company that builds rockets and space capsules to resupply the International Space Station for NASA”. She was listed on World’s Most Powerful Women to Watch on Forbes and is ranked second to Musk in the company. Follow her @GwynneShotwell. Nyberg is the “only female member of the International Space Station (ISS) crew.” Her primary job while in orbit is to do scientific research. 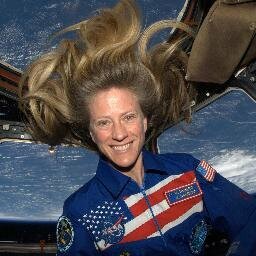 Follow her @AstroKarenN for awesome updates and pictures she shares from space! Rigby researches how galaxies and black holes evolve and is helping to build the James Web Space Telescope, according to her blog. 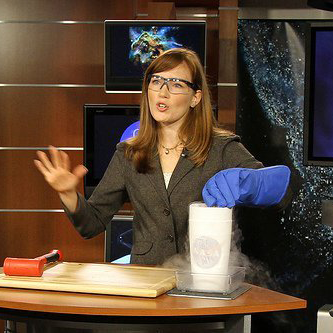 She is a user of a number of space observatories, and observatories on Earth. 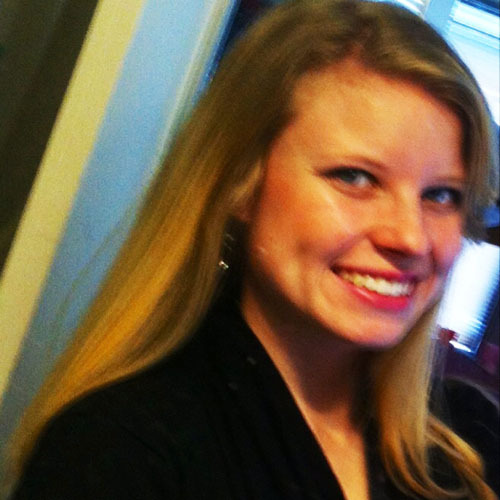 Follow her @janerrigby. 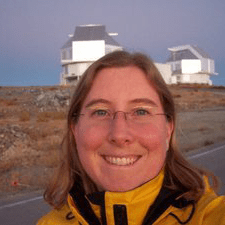 Straughn studies how “stars form in distant galaxies and how those processes change over time.” She also works with the James Web Space Telescope, and like Rigby (mentioned above), also does extensive public speaking. Follow her @astraughnomer. 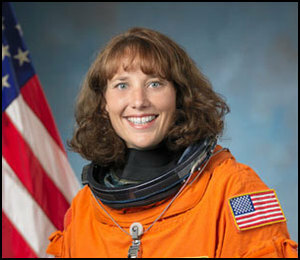 Willaims has served as a flight engineer on board of Expedition 14 crew, and while onboard, established a world record of spacewalks for females. She has spent a total of 322 days in space. 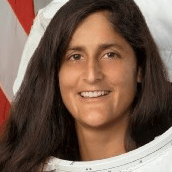 Follow her at @Astro_Suni. Lindenburger has logged more than 362 hours in space, and in 2012 she commanded Extreme Environment Mission Operations (NEEMO) 16, with four other aquanauts in an underwater mission. Follow her at @AstroDot. Who else do we need to add?! Women Who Code: First Lightning Talks Event Videos Posted!